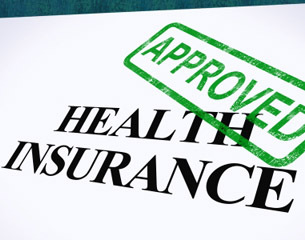 The FCA has outlined what responsibilities advice firm heads might have to sign up to when the Senior Managers and Certification Regime is expanded next year. The SM&CR, which currently applies only to major banks, will be extended to all authorised firms on 9 December 2019. 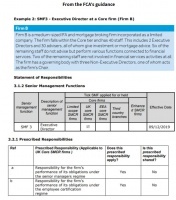 The rules will require all senior managers to have their own Statement of Responsibilities outlines their areas of oversight, with the aim of enhancing individual accountability, as well as a full Responsibilities Map for larger firms. In guidance today, the FCA provides further detail to help firms prepare to produce SORs and Responsibilities Maps. In one example, the FCA details what might be expected of a medium-sized IFA and mortgage broker with 40 staff, including 30 advisers. An executive director could be give sole responsibility for all aspects of mortgage advice and sales, except for specific areas like commercial property, as well as separate responsibilities for service levels to existing customers across all mortgages, and particular business change programmes like growth or expansion drives in certain parts of the business. An executive director could also be given responsibility for certifying that all the employees are appropriate for their roles and the general meeting of other SM&CR responsibilities, it says. None of these responsibilities would be shared with other directors. 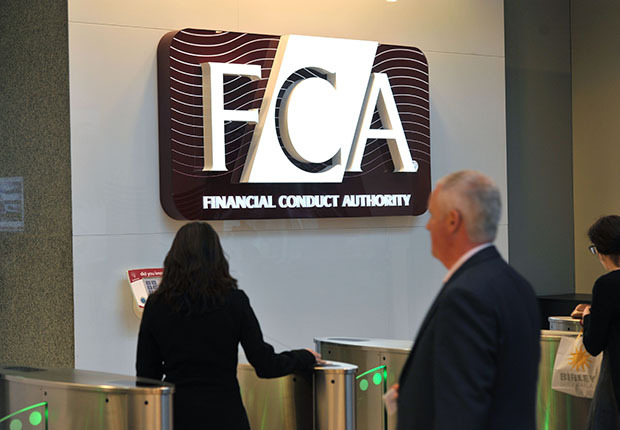 The FCA has so far promised that it will apply a proportionate approach to smaller firms when translating the SM&CR outside of global organisations like major banks.